Christmas is only around the corner and what better way to get into the Festive Season than to plan your Christmas celebrations at The Silver Springs Moran Hotel. The Silver Springs Moran Hotel is the perfect Christmas party venue and has a large variety of entertainment, packages and shows to choose from. Whether it’s a Christmas office party, Christmas Family get together or just a good Christmas night out, The Silver Springs Moran Hotel can accommodate all your Festive needs for your perfect Christmas in Cork. The Silver Springs Moran Hotel is very excited to bring you this year’s amazing Christmas line up. We are planning for one of the greatest Festive seasons to date. 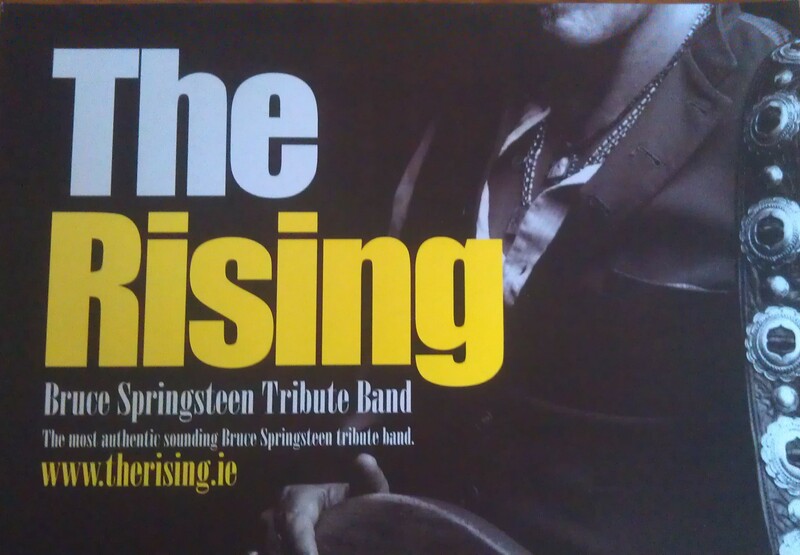 See our great line up below…. 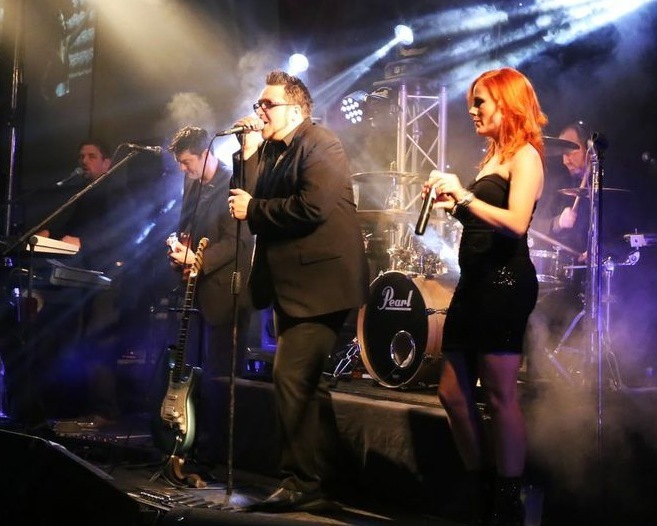 Presents the hits of the 80’s era popular sounds with a fantastic selection of songs spanning pop, rock, new wave, hair-band and even early hip-hop. A six piece band playing what’s in the charts right now! From Bruno Mars to Mumford and Sons and Swedish House Mafia. 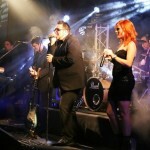 Every show is full of high live energy and performed by musicians of the highest standard, led by the hugely charismatic Shane Creevey and Jenni Bowden on lead vocals. Tickets: €49.00 per person – Includes: Festive mulled wine reception, 5 course meal and finger food at midnight. 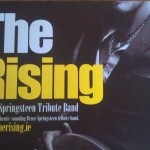 The Rising is Ireland’s most authentic sounding Springsteen Tribute Band. They bring the high energy and entertainment of Bruce Springsteen and the E-Street band to audiences around the country, covering material from Bruce and the band from the 70s right up to their most recent songs.